Yesterday saw the anniversary of Tokyo Disneyland celebrating 30 years since first opening its doors in Japan back on April 15, 1983. All the favourite characters were in attendance for the anniversary proceedings from Mickey and Minnie, Cinderella, Winnie the Pooh plus loads more. They led a parade through the 126 acre park, the cheers of the 15,000 fans who were in attendance, leading them on. Part of the celebrations involved a special performance with the main characters in front of the Cinderella Castle followed by a speech from the chairman of Oriental Land Co., Toshio Kagami, the theme park operator. 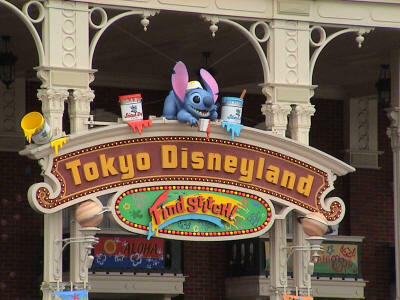 The grounds also include the DisneySea theme park, shopping malls and three hotels all accessible via a monorail.